Agent Cross finds herself in a battle to the death to save the life of a man who may be responsible for the murder of billions. 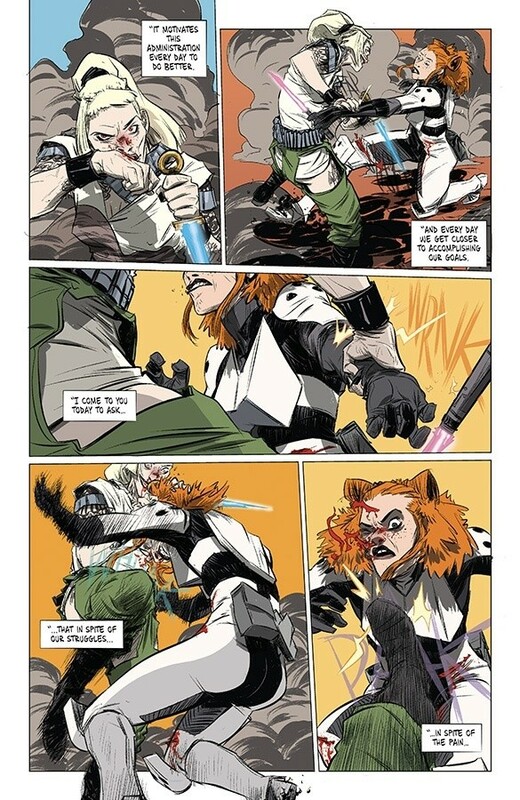 But if Nathan Bright dies, so does what's left of humanity... Don't miss the shocking conclusion of the first chapter of JODY LEHEUP and NATHAN FOX's riveting sci-fi thriller THE WEATHERMAN. 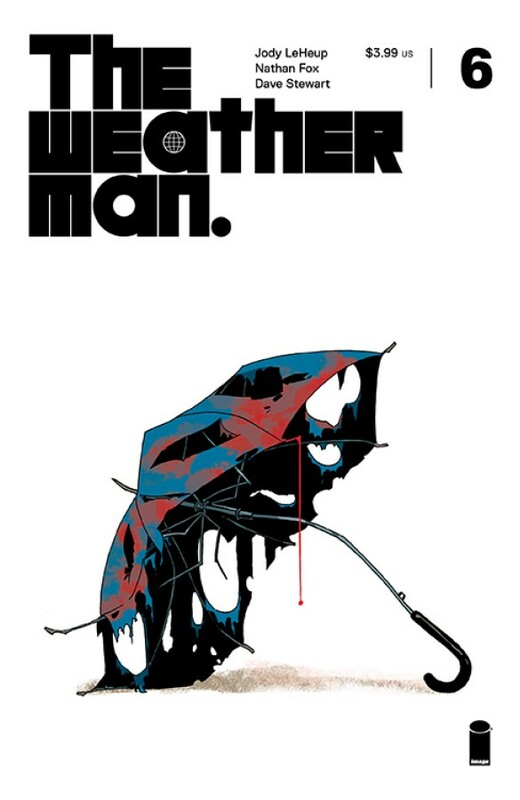 THE WEATHERMAN will return in May 2019!